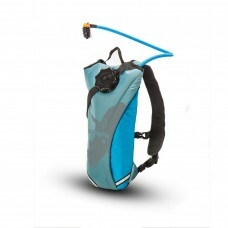 Source Brisk 2L Hydration PackSuper low-profile and lightweight solution. 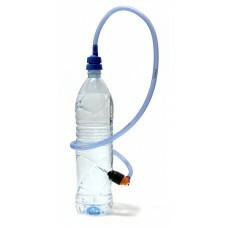 Choose 2L or 3L Hydrat.. 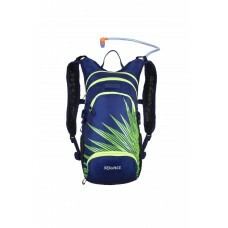 Source Brisk 3L Hydration PackSuper low-profile and lightweight solution. Choose 3L Hydration Sy.. 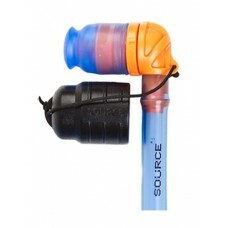 Source Convertube - Water Bottle AdaptorAn innovation in hydration technology that turns almost .. 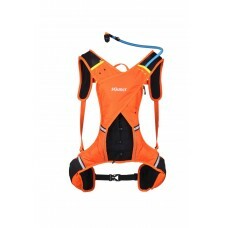 Source Dune X-Fit 1.5L Hydration PackLow profile hydration pack ideal for endurance and extr.. 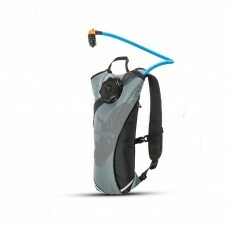 Source Durabag PRO 2L Hydration PackThe Durabag cover makes this hydration system Rhino safe and.. 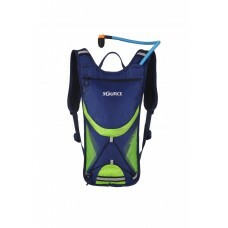 Source Durabag PRO 3L Hydration Pack3L / 100oz HydrationWith detachable straps you can easi..
About iVis Firefly Hydration SystemSource is the repertoire of one of the best hydration backpac.. 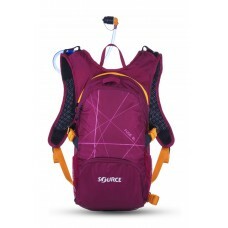 Source Fuse 2+6L Hydration PackThe smaller version of one our most popular new packs of 2015 giv.. 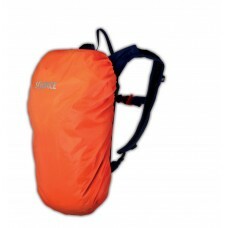 Source Fuse 3+9L Hydration PackThe smaller version of one our most popular new packs of 2015 giv.. 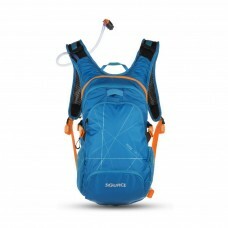 Source Fuse 3L Hydration PackOur mid-volume pack keeps you light on the trail, offering a 3L/100.. 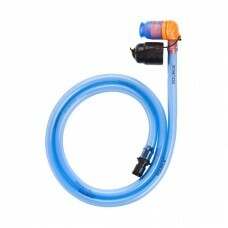 Source Helix Valve KitCylindrical shape requires no special mouth orientation. 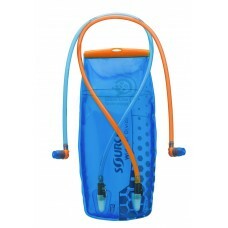 Unique mechanism ..
About Helix™ Valve and Tube KitSource hydration back pack is a combination of many source hydrat.. 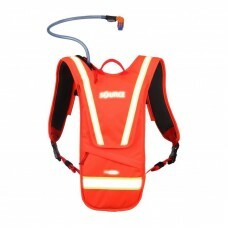 Source Hipster Hydration Belt PackSOURCE Hydration Belt Lumbar Pack with removable harness for e.. 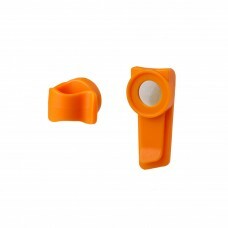 Source Magnetic ClipMagnetic Clip holds tube of your Hydration System in place. Easily attachabl.. 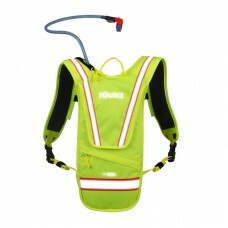 Source Rain cover for Hydration PackWith three velcro attachments, one at the bottom and two for.. 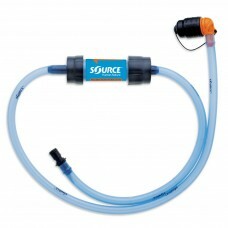 Source Tube kit + Sawyer filter for Hydration PackOur new line of outdoor products in cooperatio.. 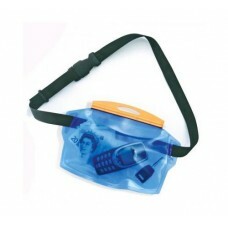 Source Seal Flex Waist Waterproof BagAround the waist personal dry bag, secure valuables close t.. 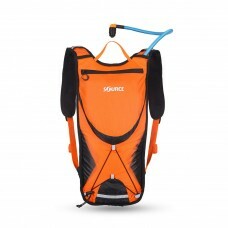 Source Widepac Divide 3L Hydration BladderCarry two drinks in one Hydration System! The Widepac .. 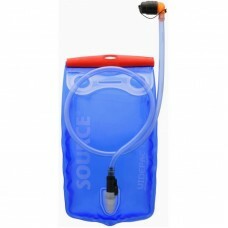 Source Widepac D|vide 2L Hydration BladderCarry two drinks in one Hydration System! 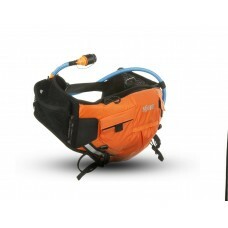 The Widepac ..
About Widepac™ Hydration SystemHydration is one of the most important factor for an outdoorsy, w.. 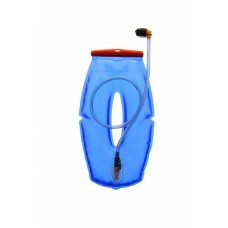 Source WLP 1.5L Hydration ReservoirThe unique slim design leaves more space for your cargo. The ..